There are a ton of tools the savvy parent can use to combat tantrum-induced doom. Deep breathing helps. Calling in backup helps. Exercising helps. I use all of these, but I’m always looking for more ways to stay balanced. That’s why I reached out to Bailey Gaddis, author of the new book Feng Shui Mommy: Creating Balance and Harmony for Blissful Pregnancy, Childbirth and Motherhood. 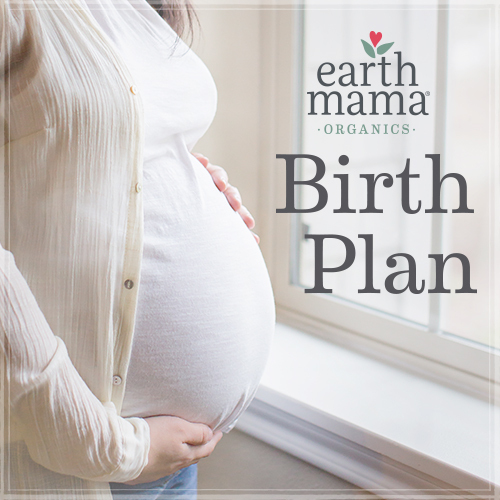 Bailey is a childbirth prep educator and birth doula with experience as a home organizer in Los Angeles. She uses an emphasis on feng shui and has worked a great deal with the emotions and energy that various colors produce. She has been kind enough to provide the color guide and an excerpt from her book to help me (and every other parent) use the color we bring into our environments as a source of positive energy. If nothing else, arming yourself with this info is a great reminder of the mood you want to be in, and as a result you will likely get there faster.